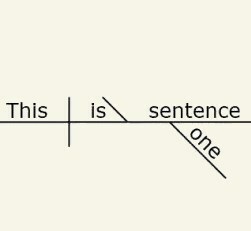 We publish poems made up of a single sentence. We typically publish a single poem 5 days a week. Your editors are Dale Wisely, Elizabeth McMunn-Tetangco, & Tony Press. Thanks to co-founder Robert Scotellaro for co-editing OSP 2014-2016.